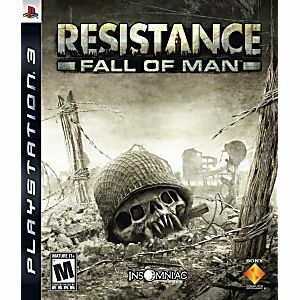 Used Resistance Fall of Man Playstation 3 Game tested and guaranteed to work. Fast delivery, perfect condition. Very interesting, action packed game! My son loved this game and it only took a few days to get here.Ive orderd several games from this site and plan on buying many more. Going back to the early stages of PS3, it is a great game. I am glad that I came across this game. 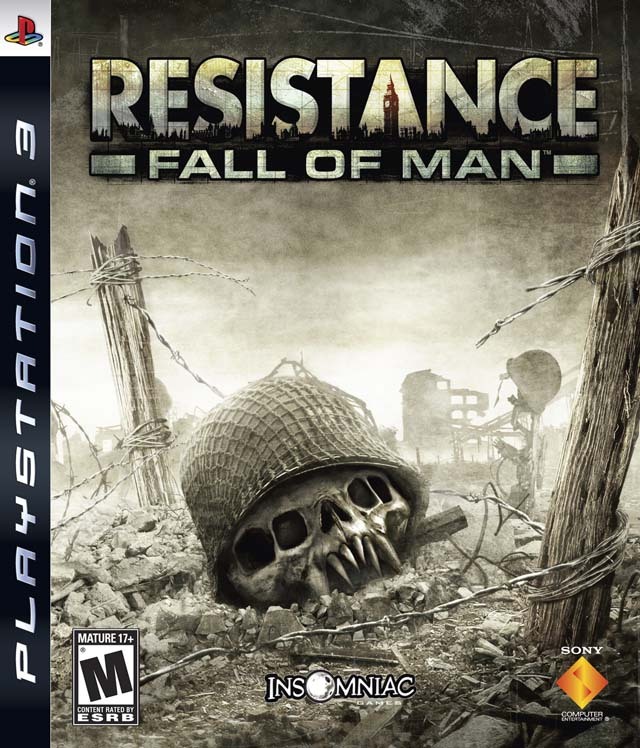 Resistance is an excellent, refined first-person shooter that would be among the best titles on any console in any year. Resistance provides an experience that, while occasionally familiar, is always worthwhile. Highly recommended.